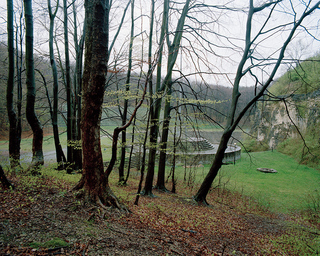 A Thing was an ancient Nordic/Germanic gathering of the people, in an outdoor setting. 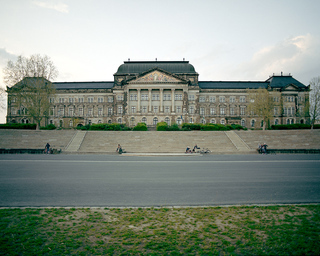 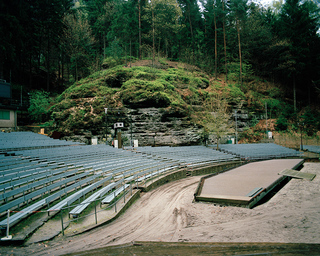 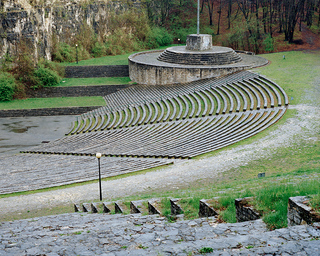 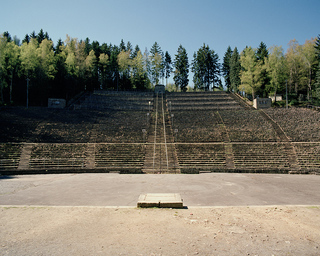 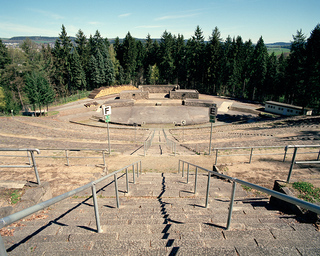 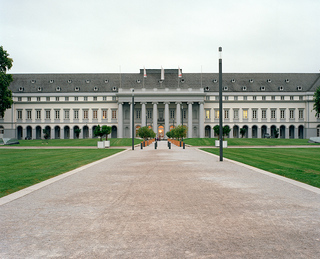 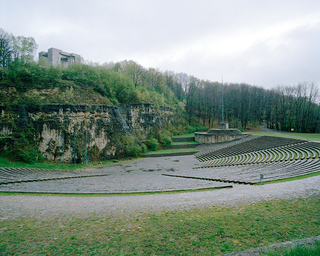 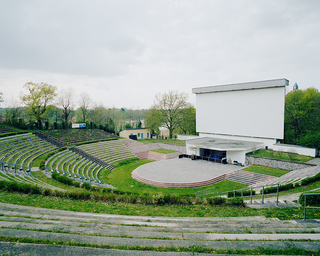 A Thingplatz or Thingstätte was a specially-constructed outdoor amphitheatre built for propaganda presentations of the NS Regime. 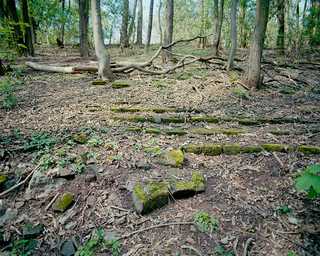 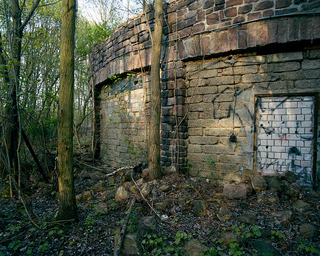 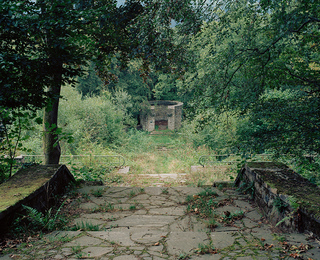 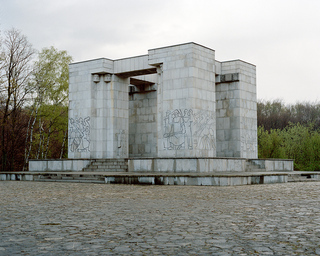 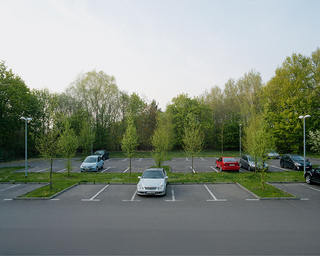 This project explores the places today.